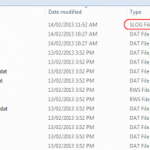 Next Next post: What happens when you open a Central (workshared) file in Revit LT? Thanks you! 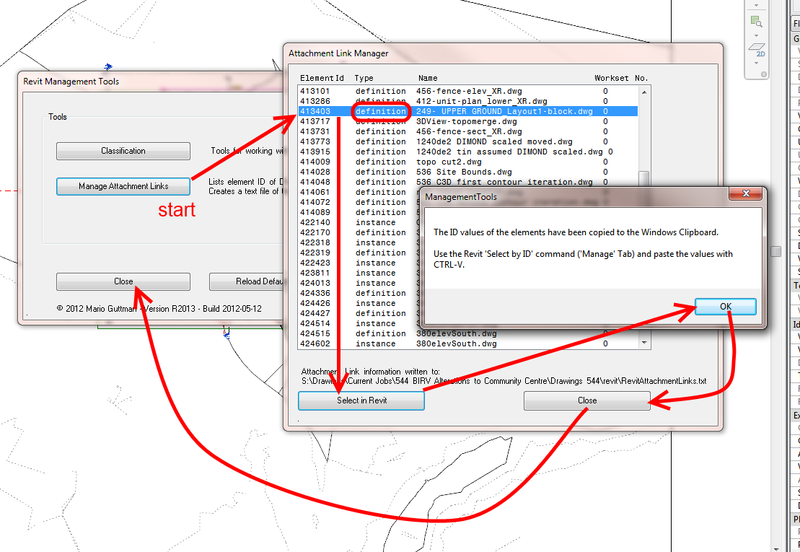 However, does this tool allow me to view the imported dwg before deleting it? Also, sometimes I can still see the import file name under VGImported Categories despite having deleted all instances of that dwg. Is there a way to remove them from there directly? I’ve been using another app call DWG Explorer to do both the above, but am still interested in finding even better solutions! 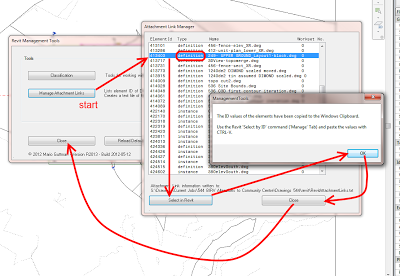 If you can get the element ID of the DWG and then use Select by ID, you may be able to find it. It may be in 3D, or in a 2D view, but the Properties should tell you – especially if your project is workshared (2D imports will be on a View workset). Deleting Imported Objects Styles can be done in the Object Styles dialog, or perhaps by using a Dynamo node like “Get Imported Object Styles” from Bakery package.